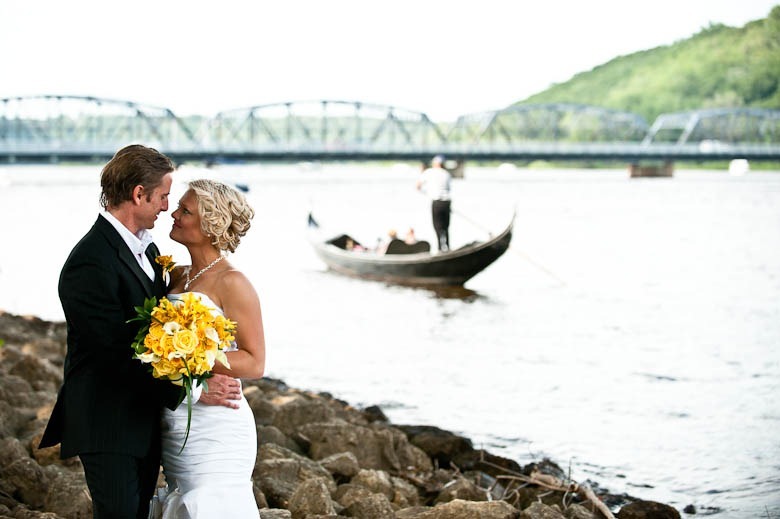 I’ve been so excited to share this gorgeous Stillwater wedding, which is why I had devote a blog post to Nikki’s Bridal photos. 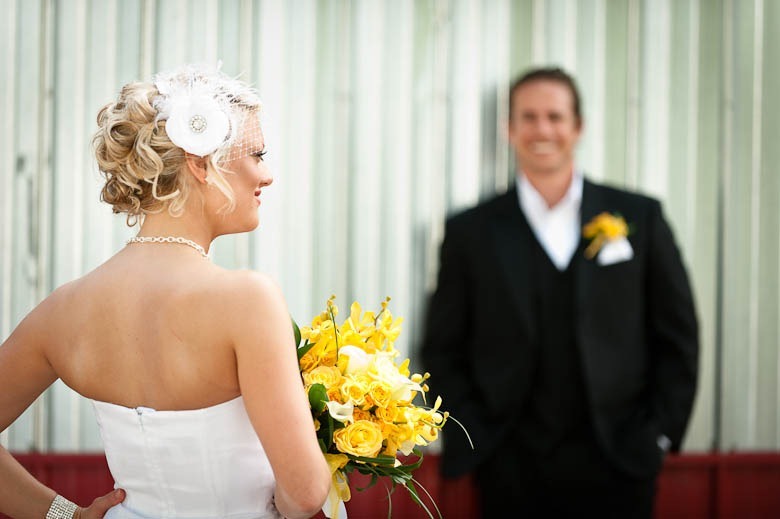 Mike and Nikki are the gorgeous couple from my Taxi Cab Engagement session. 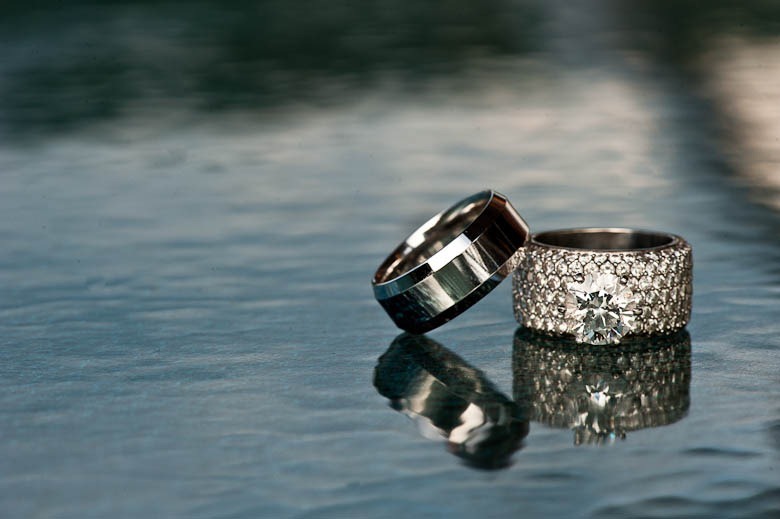 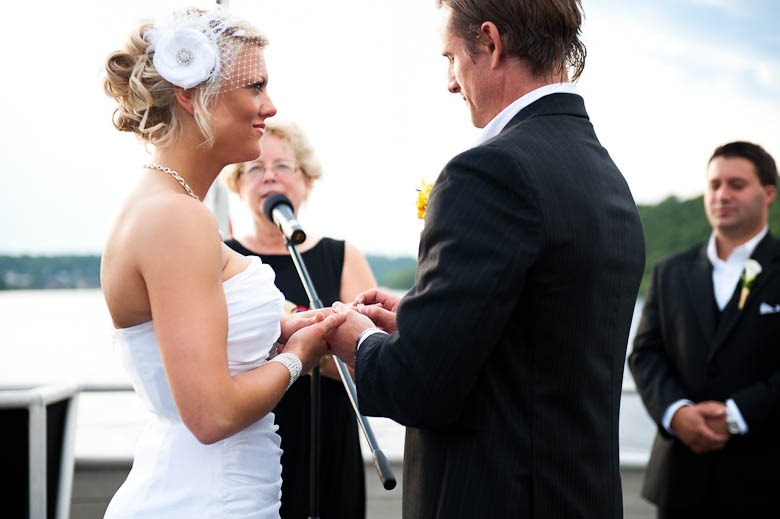 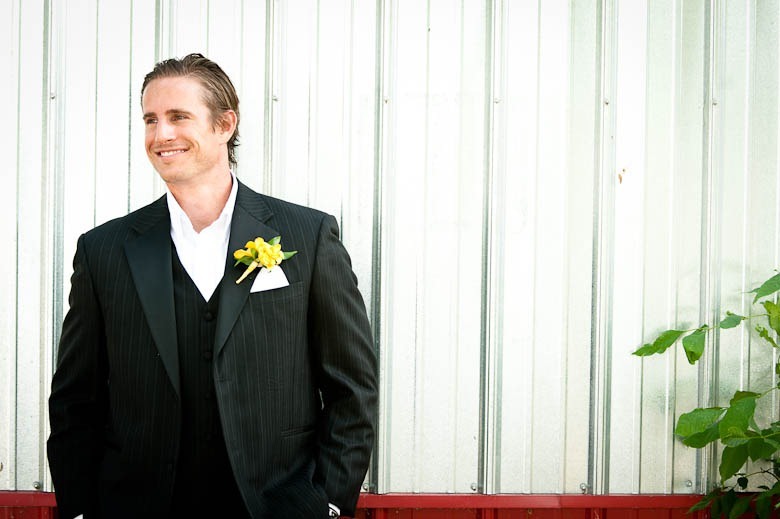 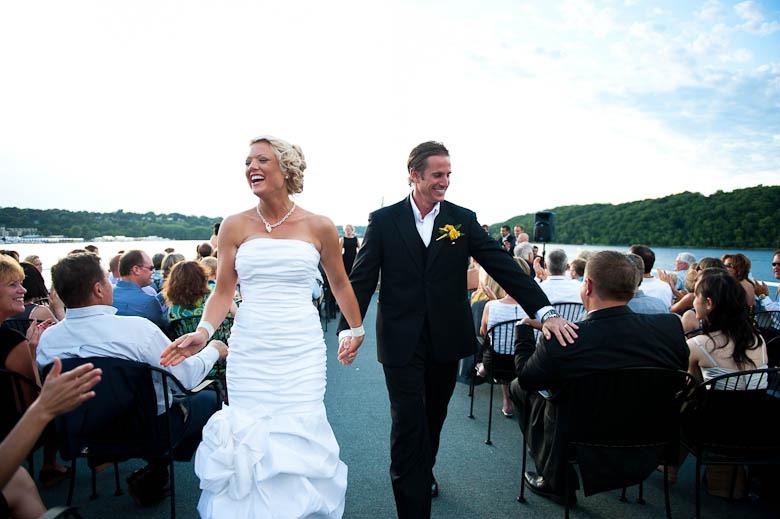 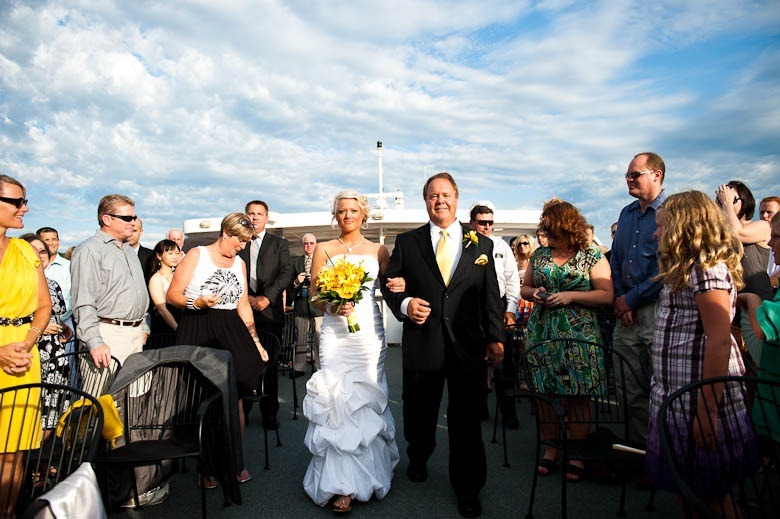 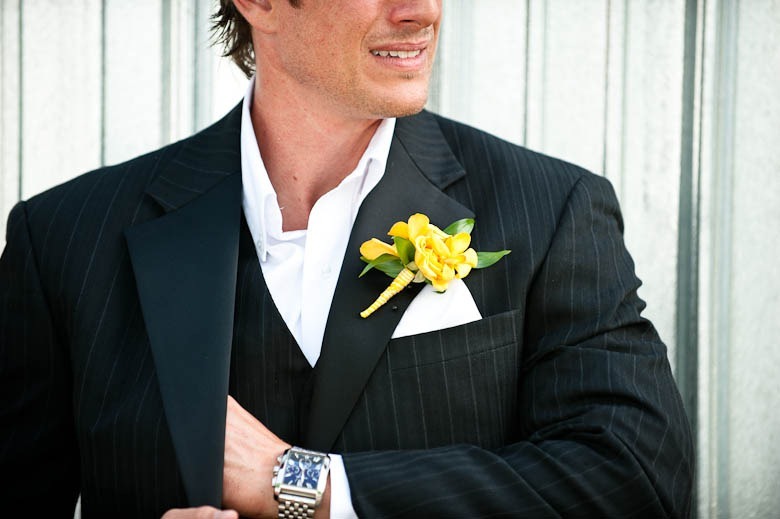 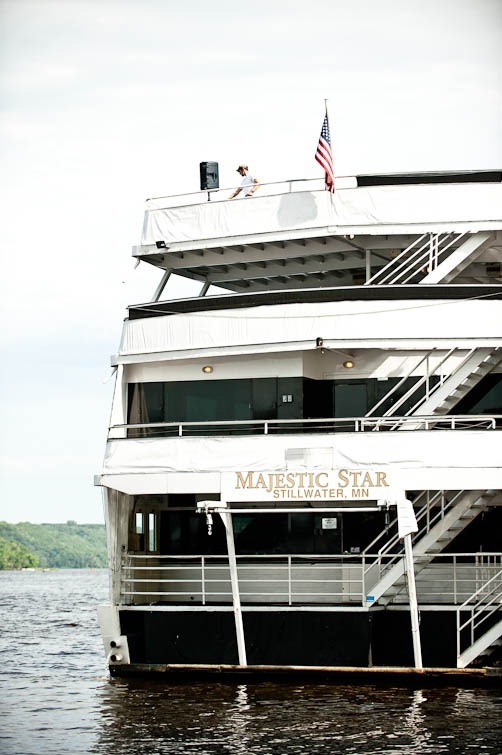 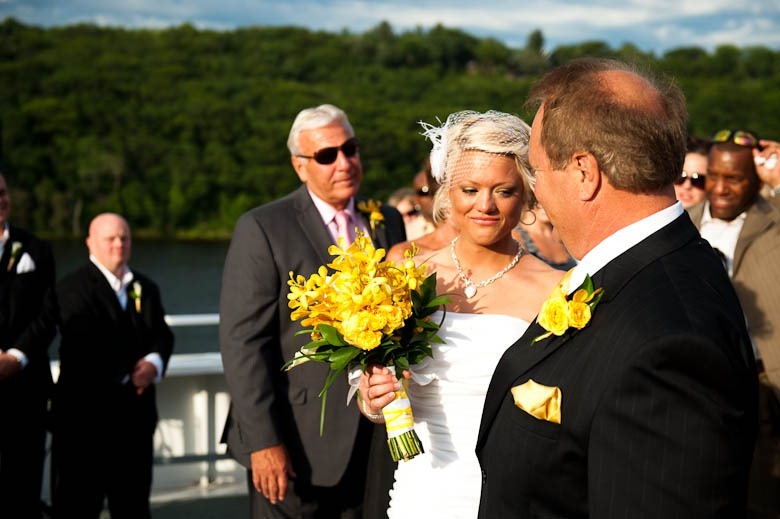 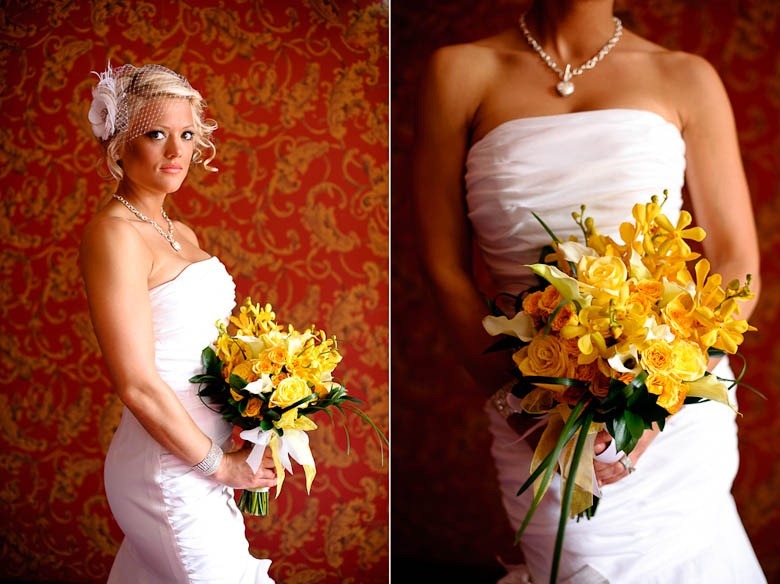 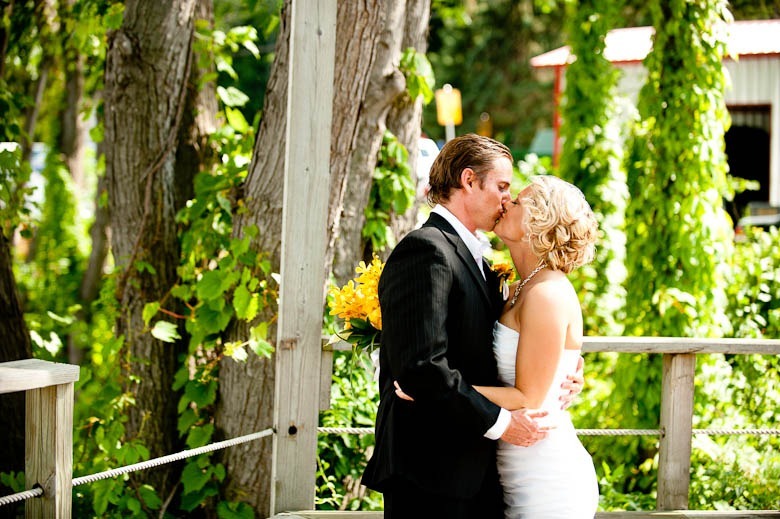 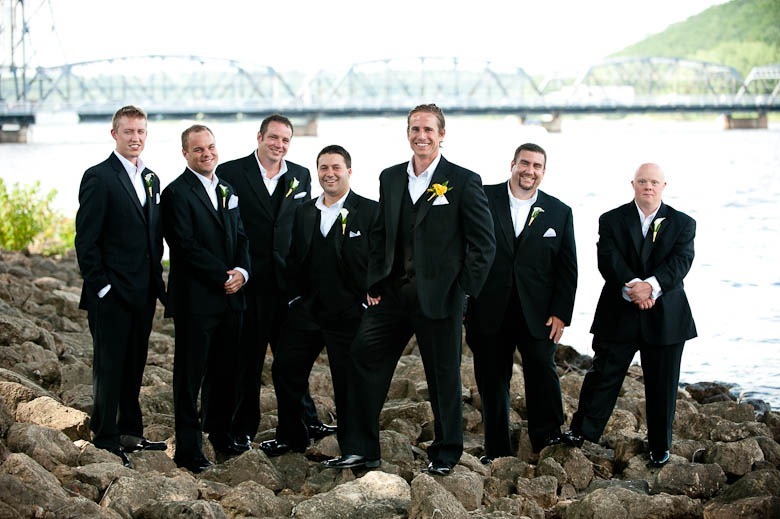 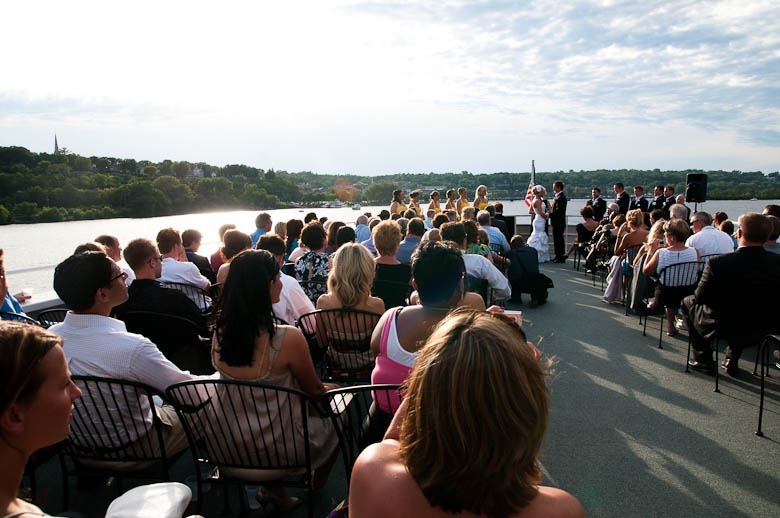 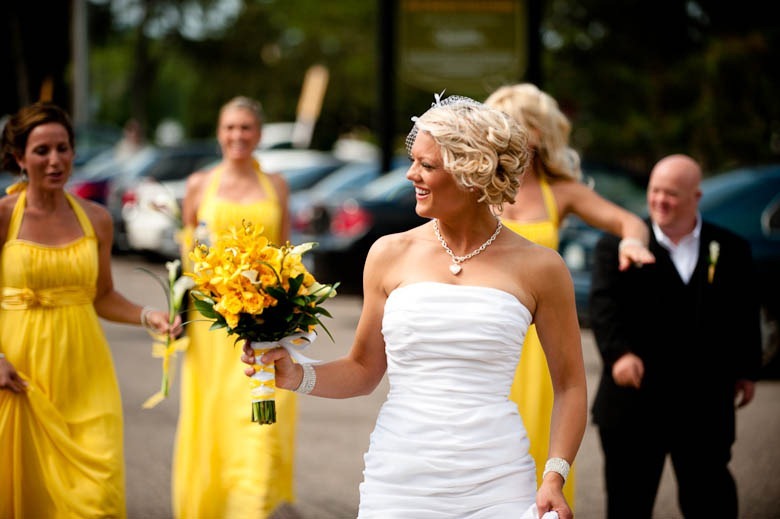 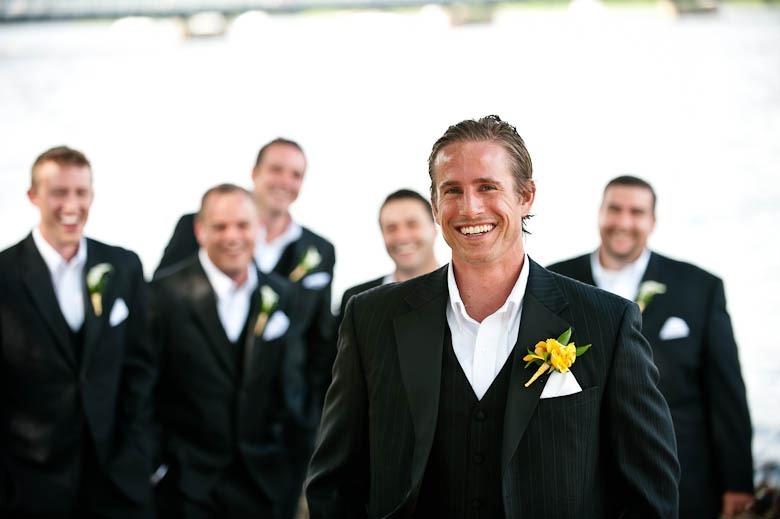 Mike and Nikki chose to have their wedding on a four-story yacht (Majestic Star) on the St Croix river. 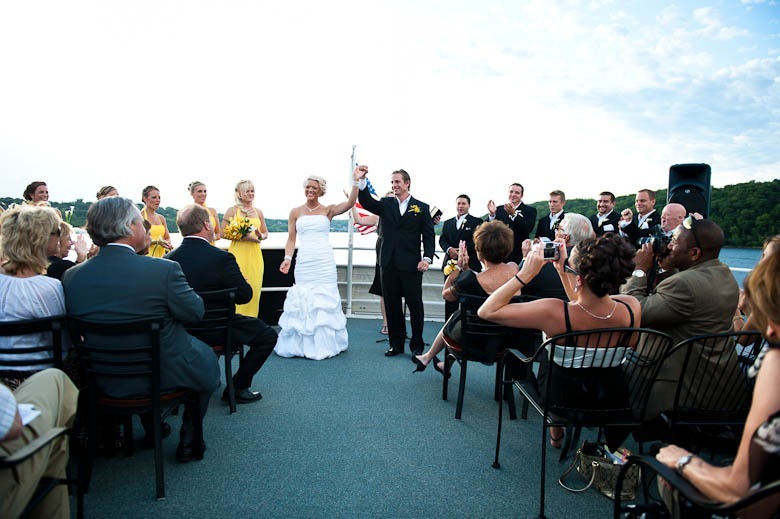 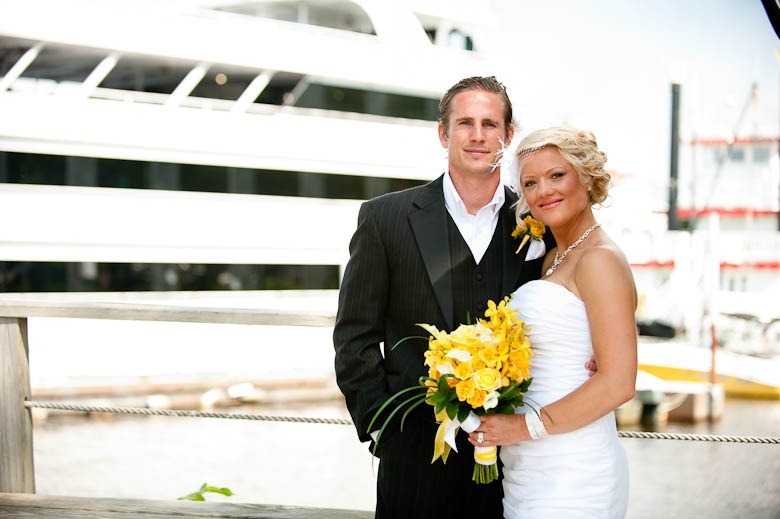 The ceremony took place on the top floor as the yacht pulled away from shore. 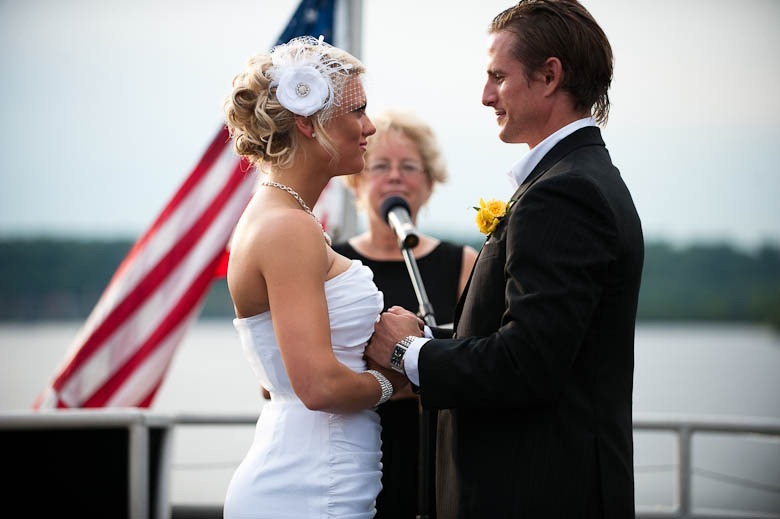 The weather was just perfect during the ceremony! 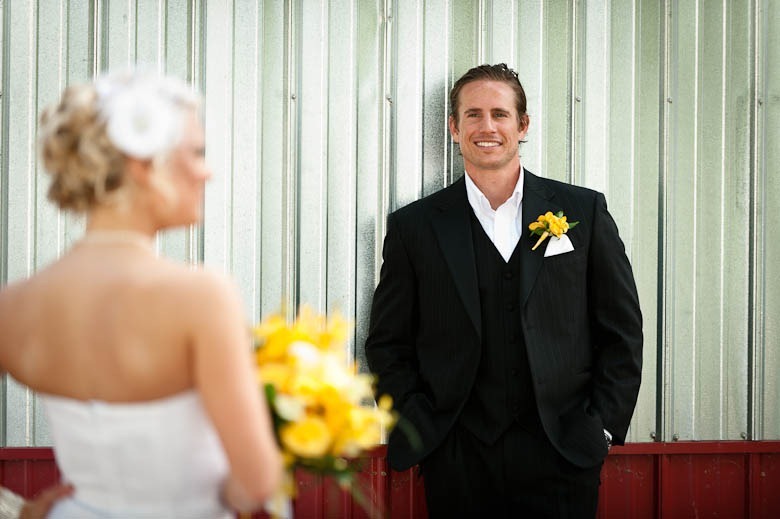 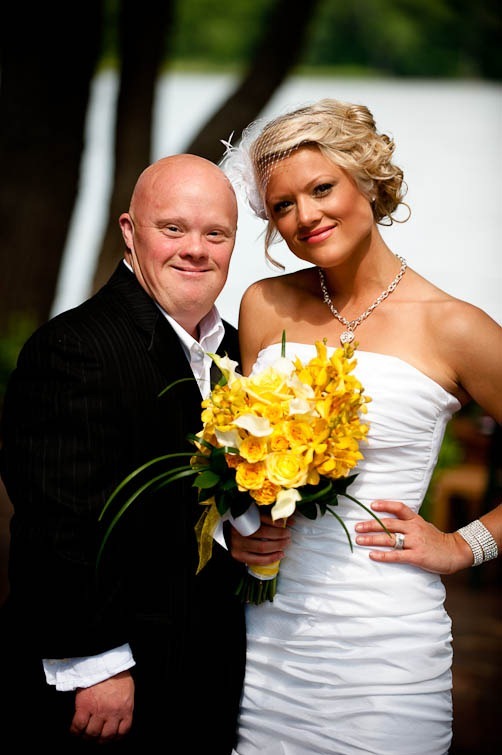 During the reception, the best man joked of Mike have a motto of “Playa for life”, that was until he met Nikki! 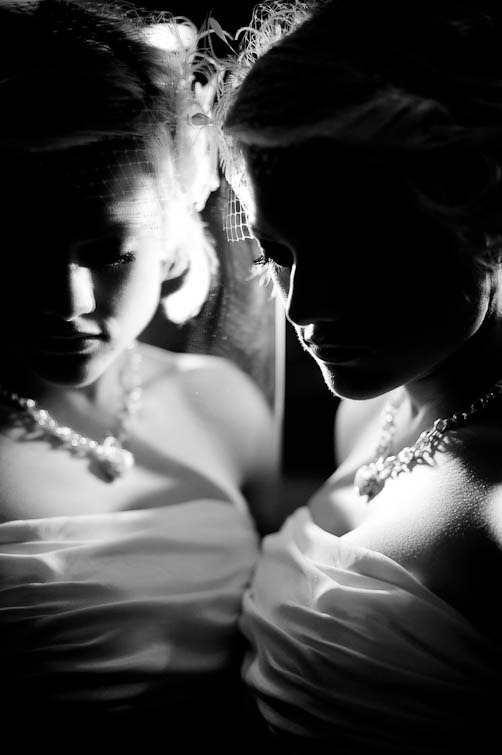 These two have some electric when they are together and I was just happy to come along and capture it. 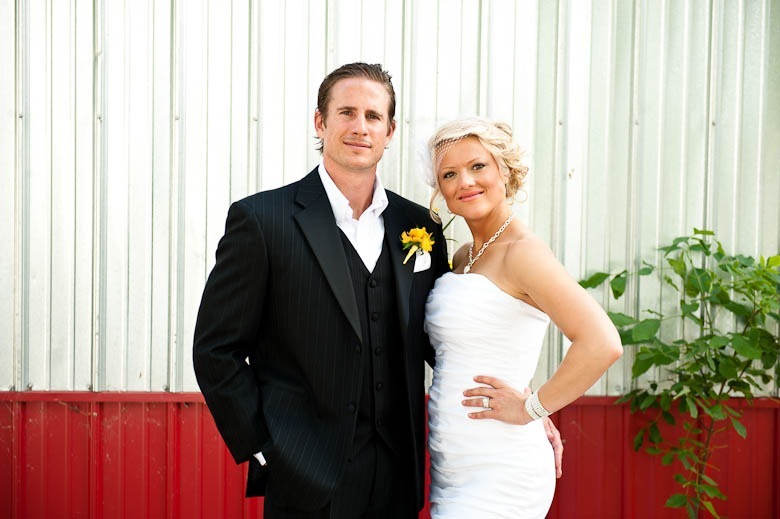 Mike and Nikki….Congratulations and Thank You for having me along for your day! 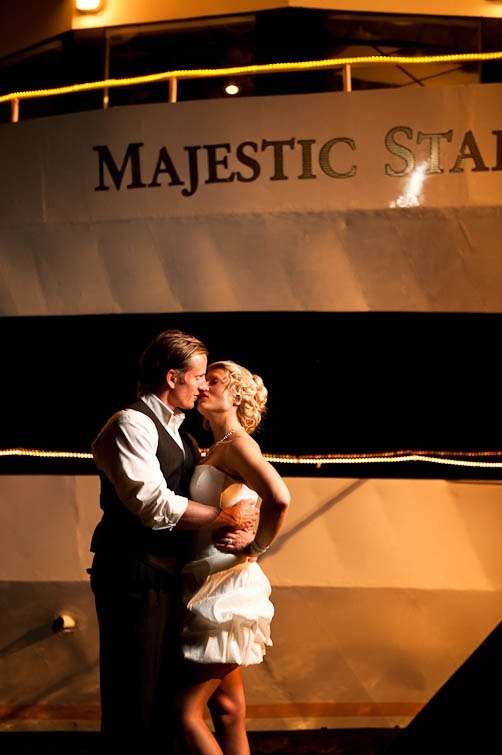 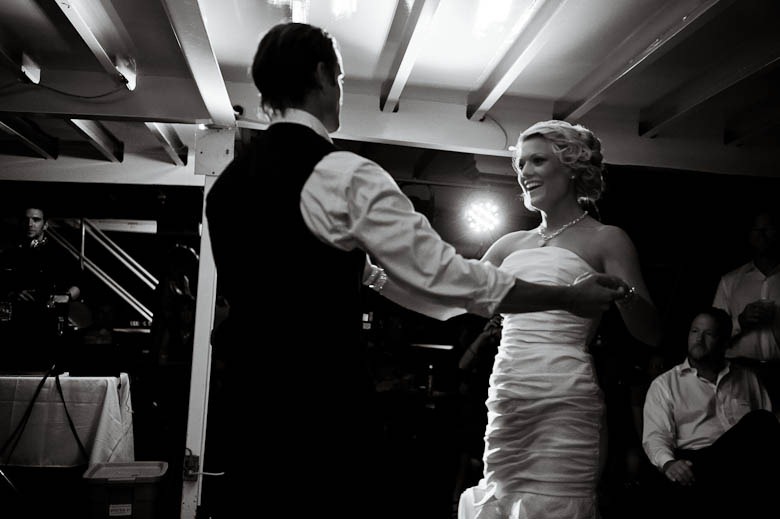 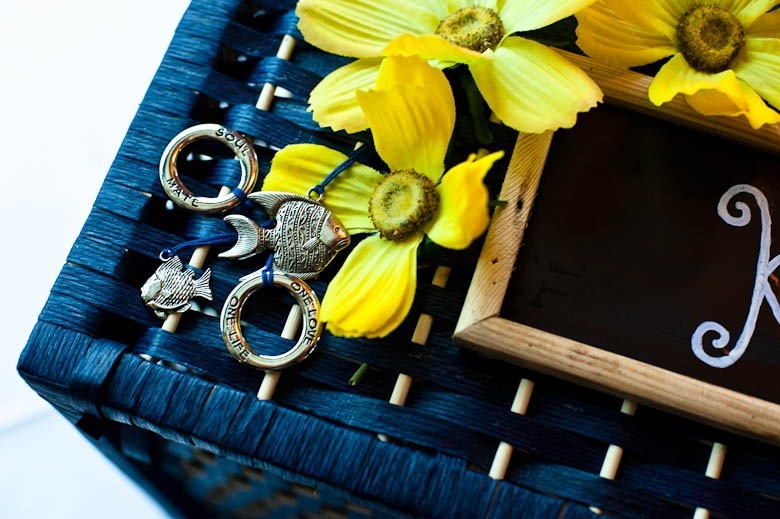 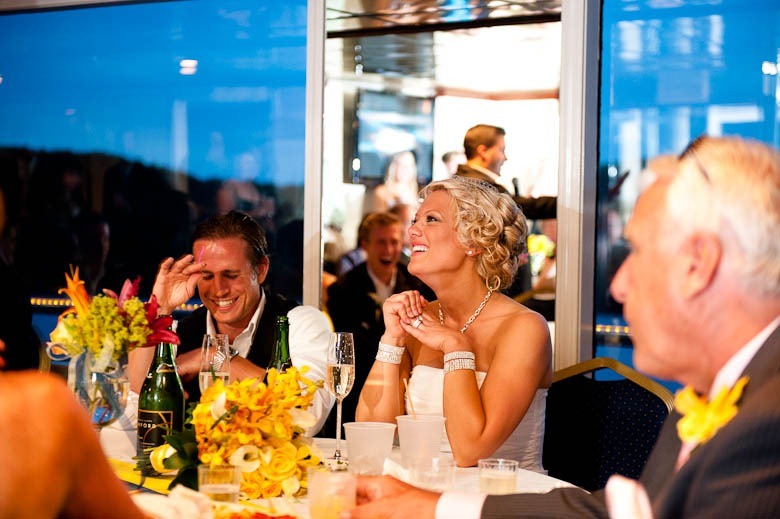 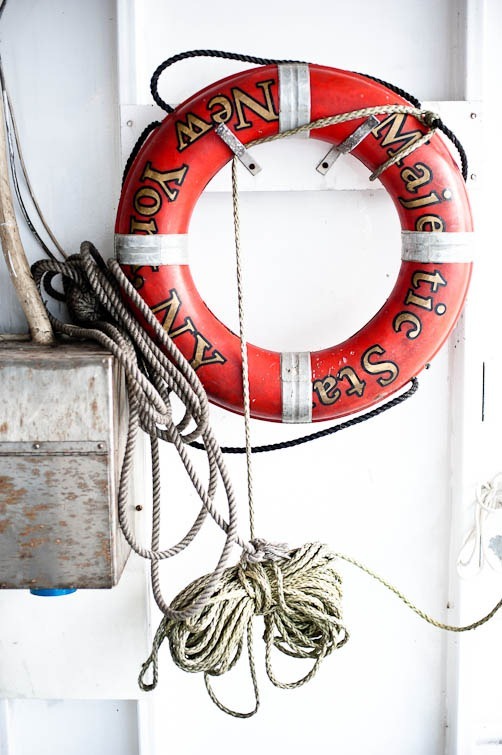 Ceremony/Reception: Onboard the Majestic Cruise-St. Croix Boat and Packet Co.